So these Spinning in Cowgirl Boots posts got started kind of by accident. I found myself spinning yarn from some really yummy off-white (undyed) fiber which was totally different than the previous batch of yummy off-white fiber I had been working with… even though it looked exactly the same in every picture I took. Its difficult to convey the experience of handspinning yarn in pictures or words because so much of that activity is tactile. 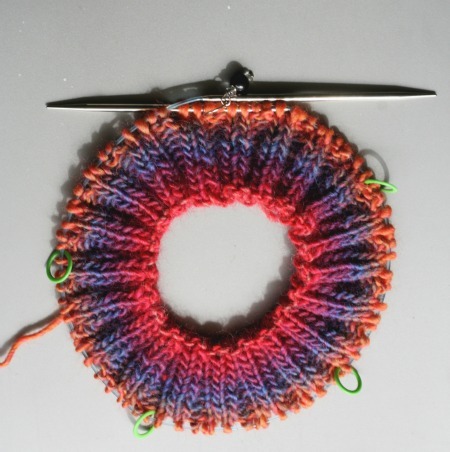 Its in the feel of the fiber and the feel of the finished yarn. 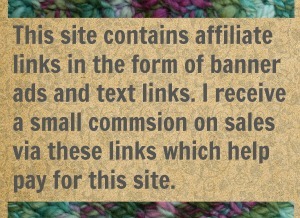 If the fiber/yarn is always the same color, there ain’t much to keep a blog reader interested. 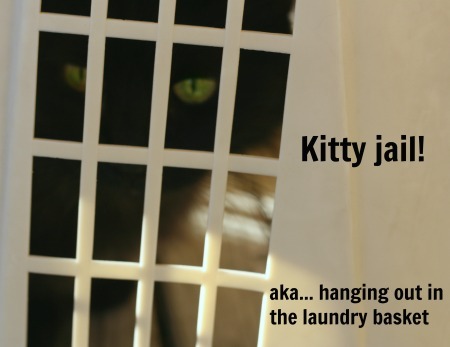 So I decided, on that particular evening, to bag the idea of a pictures & words post and to just turn on the camera and start talking about one of my favorite subjects: the history of all things yarn related. It was kind of fun but when I went back and watched the video I realized the only thing interesting in there was my stupid cowgirl boots. Otherwise it was a pretty dull video. But I posted it anyway. I make it a policy to not think too hard about or obsess over these posts because its the only way I can get 6 a week done. Boy was I surprised when people seemed to like it. I’ll admit that it made me think to myself “my blog readers are a strange bunch”. But people do seem to like them so I keep making them. In fact, the author of Hand Spinning News (which is a lovely and free newsletter and you should subscribe to it) includes every Spinning in Cowgirl Boots post I make in her newsletter. So I’ve made another and I think this one is long overdue. Its the History of the Spinning Wheel. Enjoy! Hanks in the Hood Spinning Batts – $28.00These hand-blended batts from Hanks in the Hood mix luxurious fibers and colors so you can create beautiful, complex hand spun yarn. Colorways developed exclusively for Knit Picks. 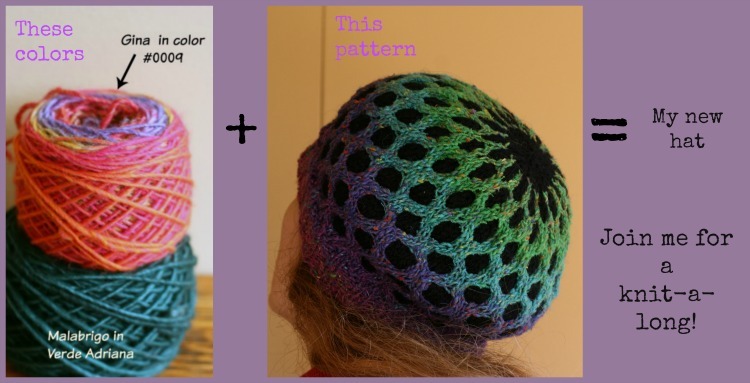 Looking for an update on our Meshed Hat Knit-a-long? I’m doing my best to get ahead of all of you! 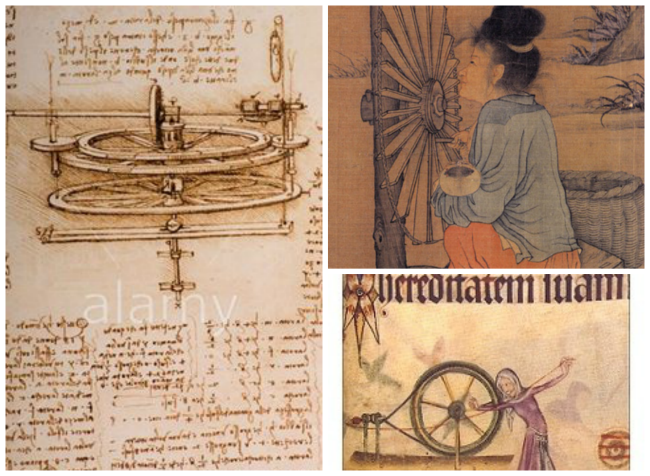 7 Comments on "A History of the Spinning Wheel"
Fascinating! I am learning to spin with a drop spindle. I loved both the history of the spinning wheel AND watching you handle the fiber. You make it look so easy. I am determined to learn this new skill and watching you spin is very helpful. Thanks again for a wonderful video! Maybe it was, lol. Or are you just saying that to make me feel better?